July 31, 2012 – Global SX Events Inc. is pleased to announce professional BMX racer Mike Day as the new part owner of GSX Events Inc. Mike Day is one of the most well-known BMX athletes in the world, being the silver Olympic medalist at the 2008 Olympic Games in Beijing, a Red Bull athlete and a constant front-runner at the UCI BMX Supercross World Cup. Apart from being a dedicated BMX racer, Mike is a strong advocate and spokesperson for BMX with a genuine passion for the sport. “When I first heard about GSX my interest was immediately peaked. 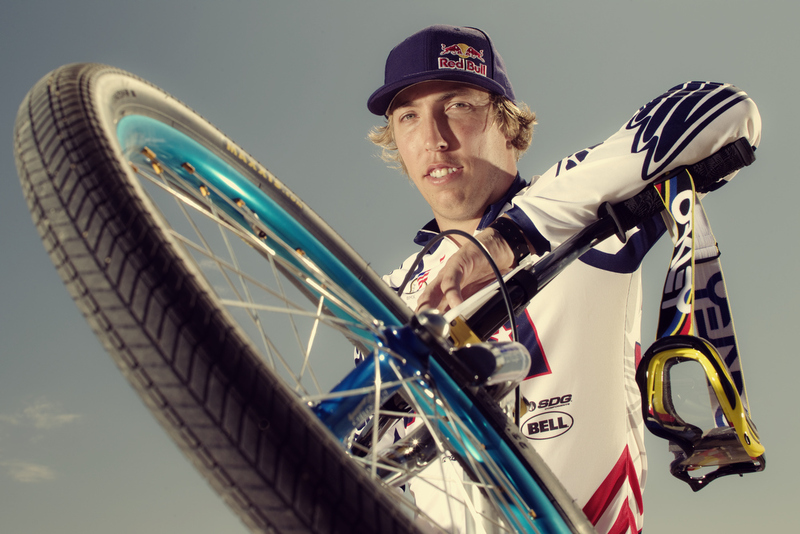 I was intrigued by their exciting vision and the genuine passion for BMX. Aligning myself with this awesome group of industry experts has been one of the best decisions, and I am super pumped to see where it goes from here.” Says Mike Day. Global SX Events (GSX) oversees the general management of the UCI (International Cycling Union) BMX Supercross World Cup, the world’s leading BMX racing series. Under their management, the 2012 UCI BMX Supercross World Cup so far has brought in record numbers of participants, spectators and an increased media and TV coverage world-wide. Although Mike will continue his current occupation as a professional BMX athlete, he will act as vice Marketing Manager within the GSX organisation. Mike will bring considerable knowledge and a athlete insight moving the sport to the next level. “We are very excited of having Mike Day onboard” says Johan Lindstrom, CEO and founder of GSX Events. 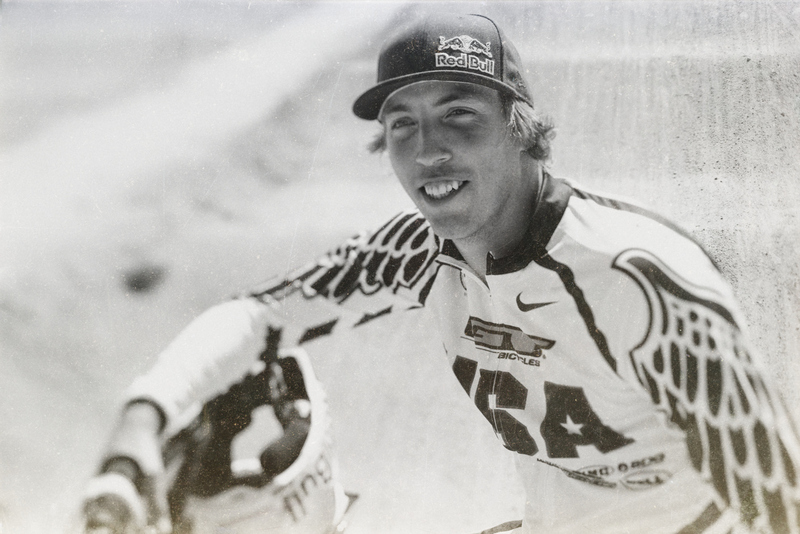 “Not only will Mike bring an athlete view on things, but his vision and passion for the sport of BMX is definititely something we value” continues Lindstrom. Mike Days involvement will certainly support GSX mission to promote cutting edge events, as well as answering to the increasing demand of constructing high-level BMX tracks around the world through its subsidiary, EliteTrax, Inc. In the upcoming Red Bull R.Evolution event in Berlin, Germany 24th August 2012, Mike has already been involved giving valuable input on track design and the event format. Global SX Events Inc. (GSX Events) is the premier promoter of professional and amateur BMX events internationally. The GSX team represents the leading edge of BMX events organization and have been instrumental developing the BMX Supercross World Cup series. GSX Events Inc. is headquartered in Gahanna, Ohio, USA. GSX Events Inc main stake holder is StrateSphere LLC. EliteTrax, Inc. (EliteTrax) is committed to the development, design and construction of premier event tracks around the world. The EliteTrax team led by Tom Ritzenthaler is globally recognized delivering BMX tracks of the highest standard and is the preferred construction company of the UCI and the appointed designer and track builder for the 2012 Olympic Games in London. Headquartered in Gahanna, Ohio, USA, EliteTrax is a subsidiary of Global SX Events, Inc.